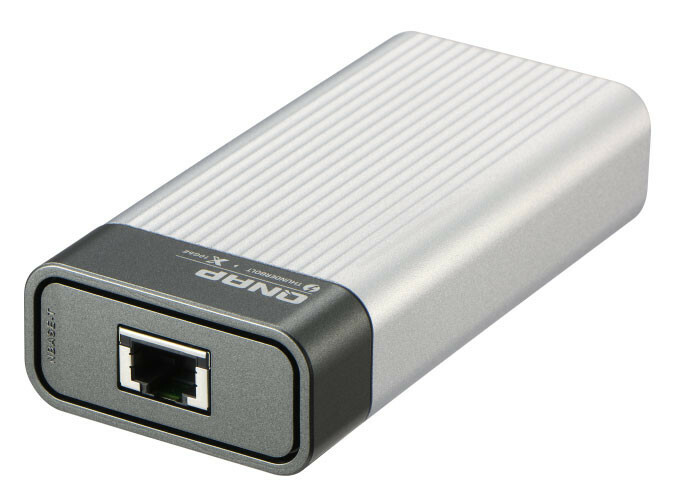 It is usable on both Mac and Windows PC’s ideally for large file transfers between your computer and a local NAS, with its small size it makes traveling with it easy, and is a simple device that can help some users quite well. 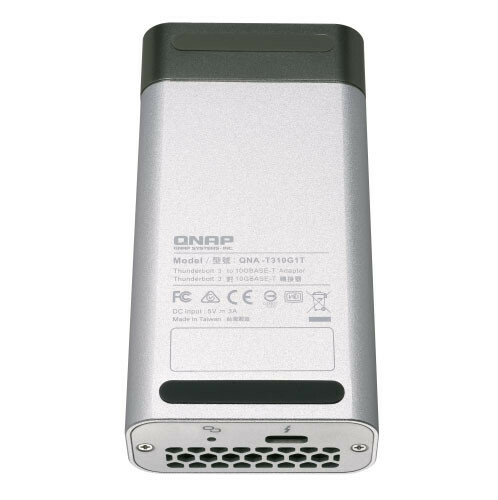 Windows devices: The driver for the Aquantia AQC107 is required to use the QNA-T310G1T. 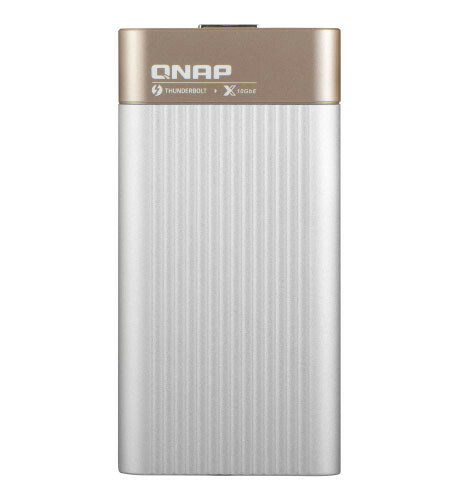 The driver for the Aquantia AQC100 is required to use the QNA-T310G1S. 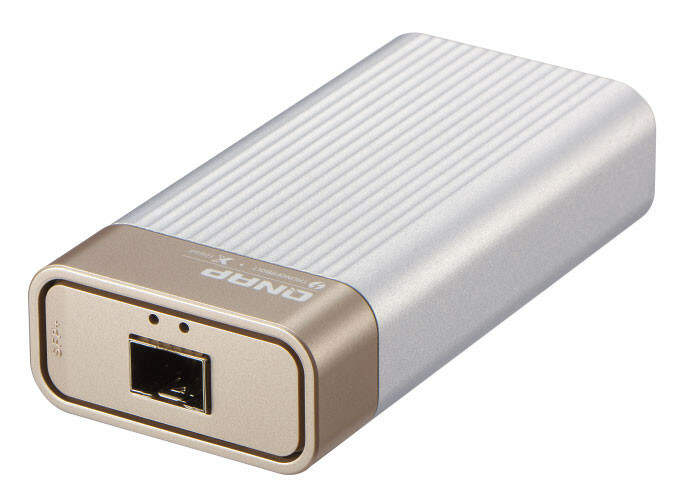 QNAP states that the QNA series Thunderbolt 3 to 10GbE adapter is now available, though I couldn’t find any major online retailers selling them. I will update the article when I see a price shown, though I imagine it shouldn’t be too expensive.